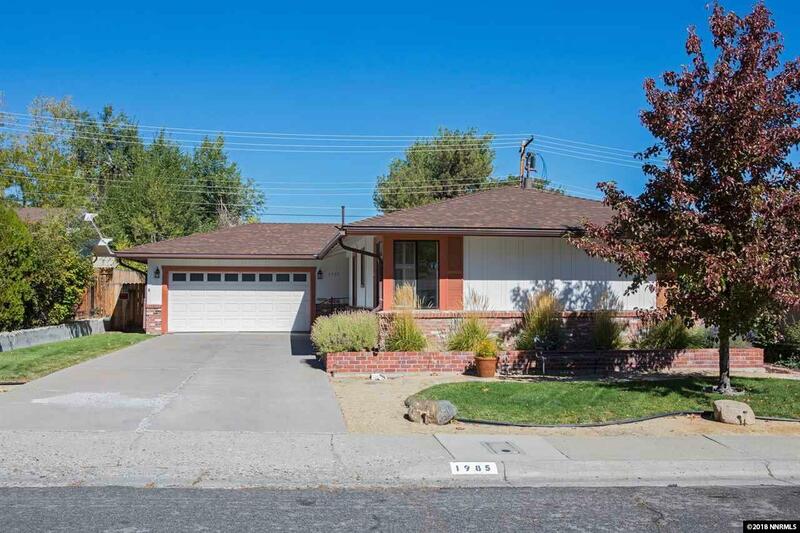 Don't miss out on this absolutely immaculate 3 bed/2 bath/2 car garage single level home in NW Reno. 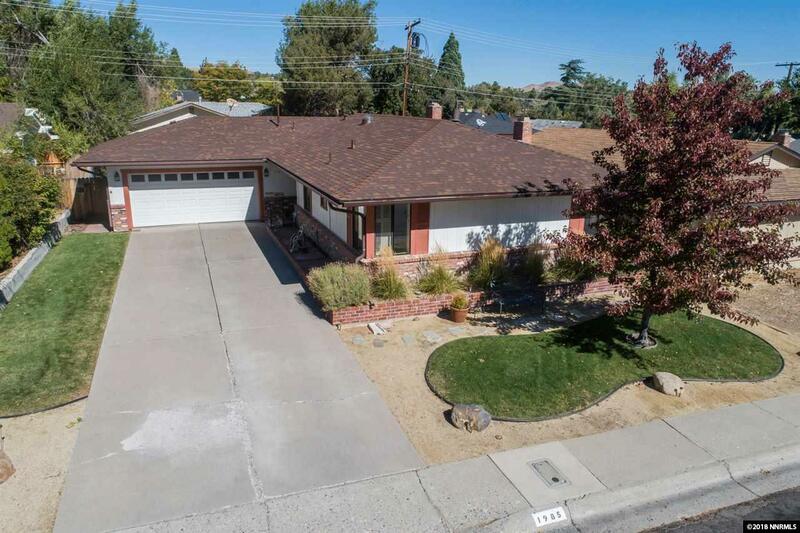 Located just off of Kings Row, the pride of ownership shows at every corner of this 1408sf home. 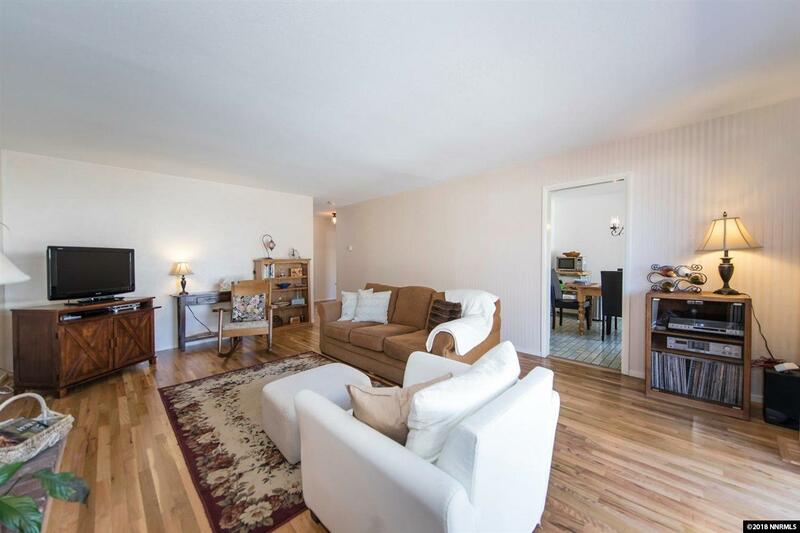 There are beautiful hardwood floors throughout the main living area. 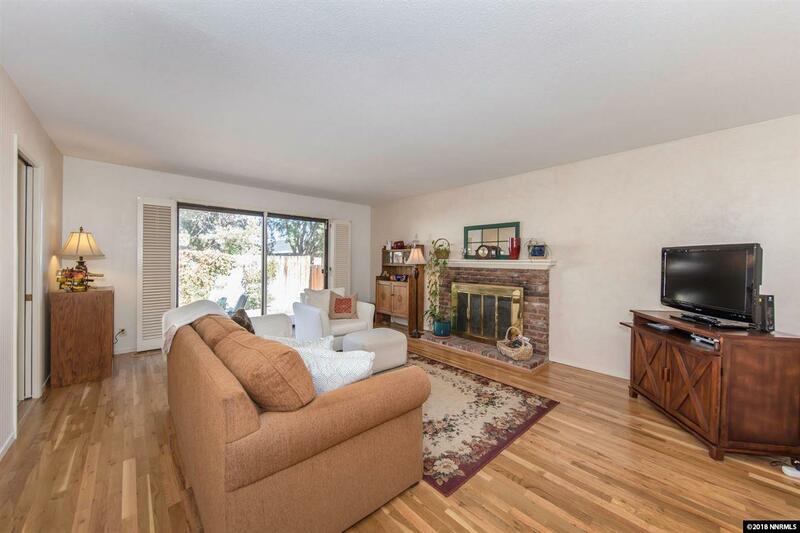 There is a cozy fireplace for those chili winter nights, but best of all, this is one of the few homes in the entire neighborhood with real forced air- Air Conditioning. Don't worry about the age of this roof...it was just installed in 2017.